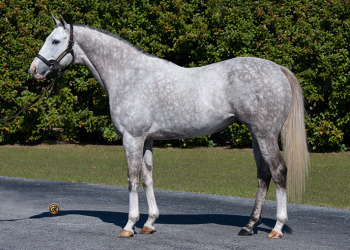 Journeyman Stud developed the late Wildcat Heir, the only stallion in Florida history with $4 million + progeny earnings five years in a row and a perennial leading sire. 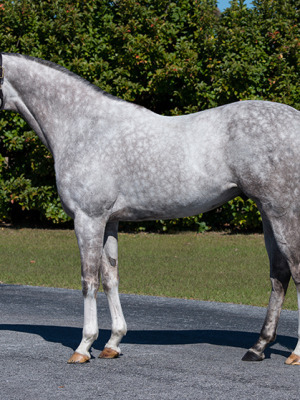 Our stallions and their progeny have enjoyed tremendous success at racing's highest levels, achievements that wouldn't be possible without our dedicated team and the enduring support of Florida's breeders. Our world centers around standing, breeding, breaking and training the best that Florida has to offer and we take great pride in the accomplishments of all of our graduates. 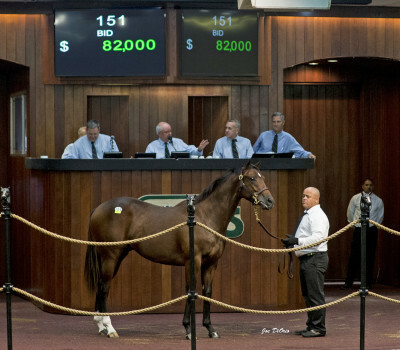 At Journeyman Stud, our mission is to achieve the highest possible standards of client service and professional achievement in thoroughbred investments, stallion services, boarding, training, and sales. Our number one priority and commitment is to offer a world-class level of service which enables our clients and owners to prosper financially and reach their goals. 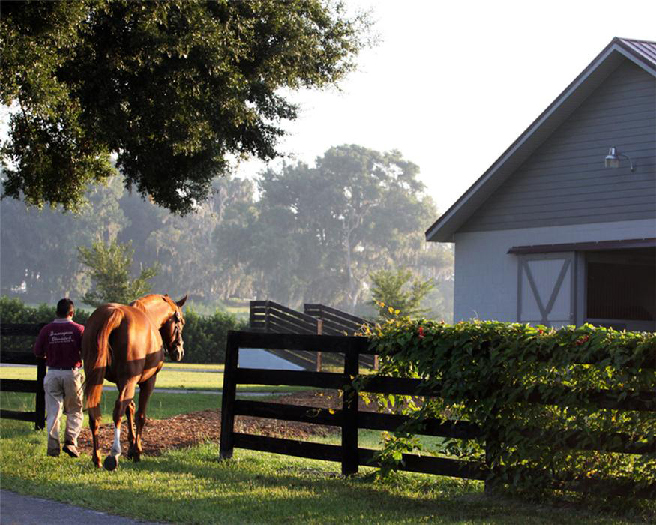 The leading sires in Florida have one thing in common: They all reside at Journeyman Stallions. We are proud to stand for the 2019 season: Fury Kapcori, Khozan, and Winslow Homer. 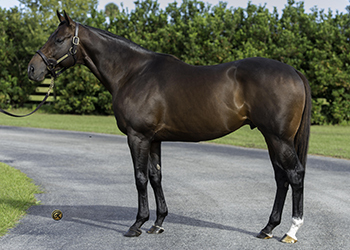 In creating Journeyman Journal, we want to highlight some aspects of daily equine living that you might not see in other industry publications, providing updates on such things as Journeyman Stud stallion progeny, foaling, sales and daily farm life. Journeyman Journal will be a convenient way for us to “stay connected” with new friends. One common industry-wide goal is to generate new interest in our sport for all ages, but especially from young people. 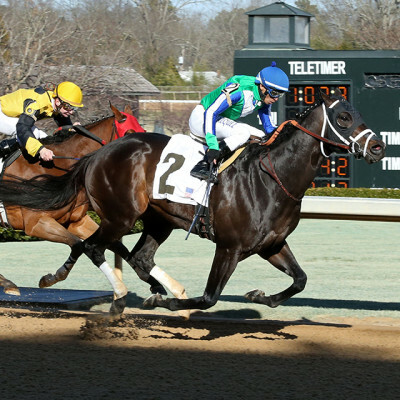 In the 1930’s, our sport was graced with the likes of Seabiscuit and War Admiral, and their great racing rivalry helped to make horse racing the most watched sporting event, even more so than baseball. The excitement of horse racing has not waned, but there is a need to do a better job of teaching people how to enjoy it. 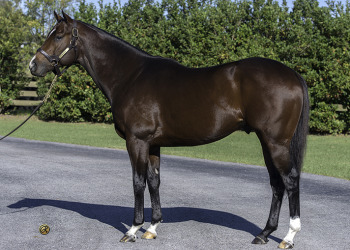 With Journeyman Journal, we hope to connect, communicate, educate and have fun in the process, while having an ongoing conversation with our breeders, fans and community.